LANSING, Mich. (AP) — Gov. Gretchen Whitmer on Tuesday identified two major crises facing Michigan — aging infrastructure and a lagging education system — while promising to soon propose a “real solution” to fix the roads and touting a tuition-free plan that would help high school graduates attend college or get vocational training. 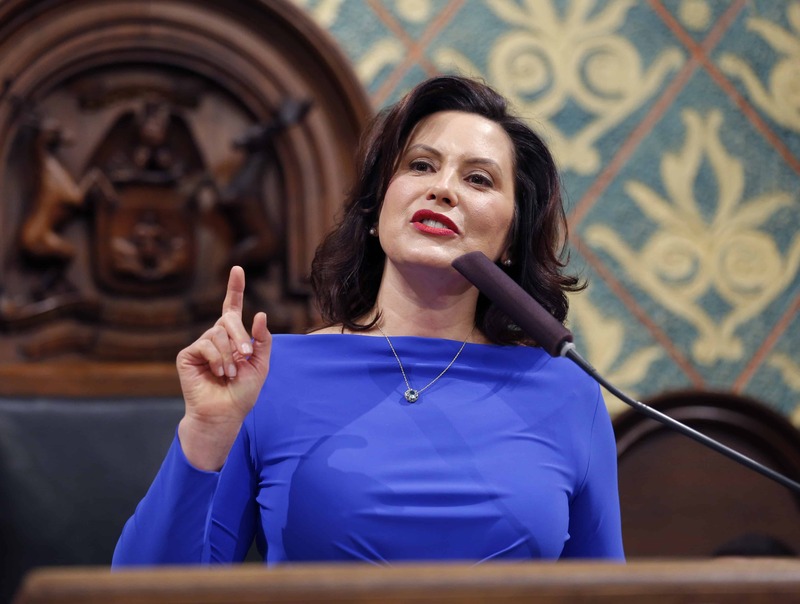 The roads, which were given a D- grade by the American Society of Civil Engineers, will only worsen “if we don’t act boldly and swiftly,” Whitmer said during a 55-minute speech to the Republican-led Legislature in which she largely urged bipartisan cooperation and criticized some past decisions that were made under a fully controlled GOP government.